The U.S. is experiencing dangerously cold temps today as the Polar Vortex of 2019 has made its plunge into a big part of the nation. And, when the temperature drops, your energy bill rises. Here are some energy hacks to help you save during the winter chill. 1. You can save up to 15% on your energy bill by turning your thermostat down 10-15 degrees for eight hours a day, so when leaving for work in the morning, adjust your thermostat for savings. 2. Install foam insulation pads on outlets and light switches to prevent any cold air from coming into your home or office space. 3. Why are you heating unused rooms? Close the vents in any extra bedrooms and other spaces that are not being used. This will force more heat into the rooms where you are spending time in. 4. Clean and replace air filters on a regular basis. A dirty filter causes your heating system to work harder and run longer. 5. Turn down your hot water heater. By keeping your thermostat on your water heater to 120 degrees farenheit, you will save money. 6. Make sure your home has enough insulation especially if you live in an older home. 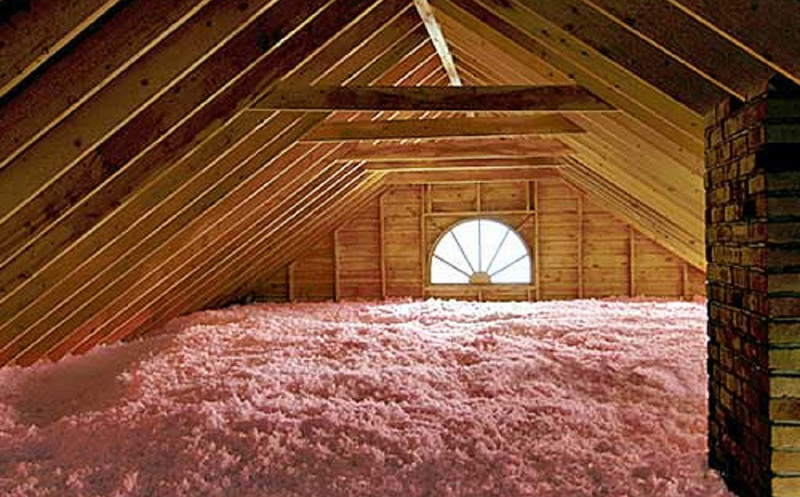 Add insulation to the attic with either precut rolls of insulation or a blow-in insulation. By following these six energy hacks in the winter, you can see a noticeable savings. Browse the internet for more ideas to stay warm while avoiding burning through your money. Title sponsor of the Bryn-Mar Pine little league tournament in Pittsburgh, Pa.